One Plus is one of the very few companies that know how to maintain the hype around their new release. And, that is the case for One Plus 6 too. Earlier we had leaks of the supposed design. Then, we had leaks of the camera position. Then, we got the teaser of the various available colors. But, this is not the end of it. One Plus is back with yet another teaser. 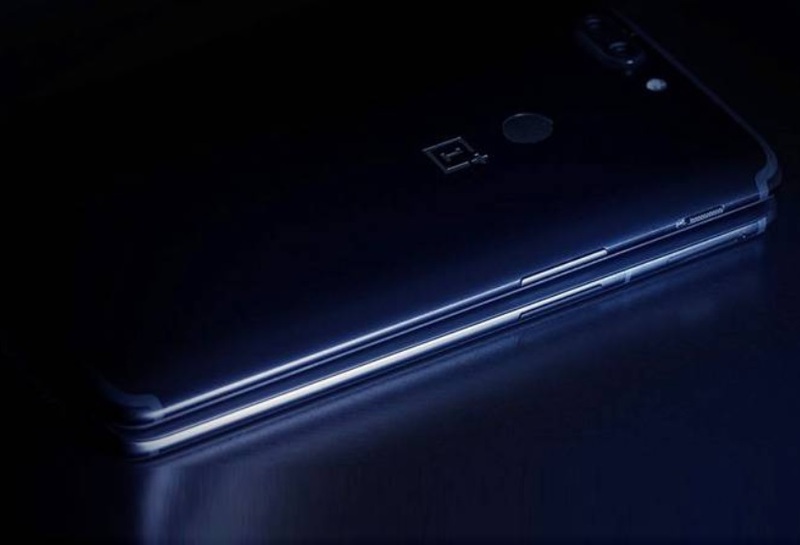 In the image below, we can see the company’s upcoming smartphone, the One Plus 6, just below the One Plus 5T. One Plus 5T was launched last year. And there were a number of teases made before the launch of the phone. Same is the case for One Plus 6. One cannot make out many details from the image. However, we can be sure that the form factor of One Plus 6 is the same as that of the 5T. Also, there seems to be a change in the position of the volume rocker. One more important thing to note is that the all famous “Alert Slider“ is missing as of now. However, the phone does seem to be kept in an upright position and thus it is possible that the alert slider is on the other side. This upcoming model of One Plus has received mixed reviews due to its notch at the top of the screen. However, the notch has now become a trend in the industry. And, the day is not far when it becomes a feature which doesn’t receive much criticism. But, the same doesn’t seem to be the case for the missing alert slider. If the company has decided to ditch the alert slider, then the phone may very well lose one of its most famous features. As a physical slider, the alert slider is a really helpful feature which enables One Plus users to switch between profiles such as General and Silent with just a slide. Removing this feature may not be received well by the One Plus fan community. However, as a company that claims to be driven by its customers, let us hope that it is able to satisfy the customers with its latest product.